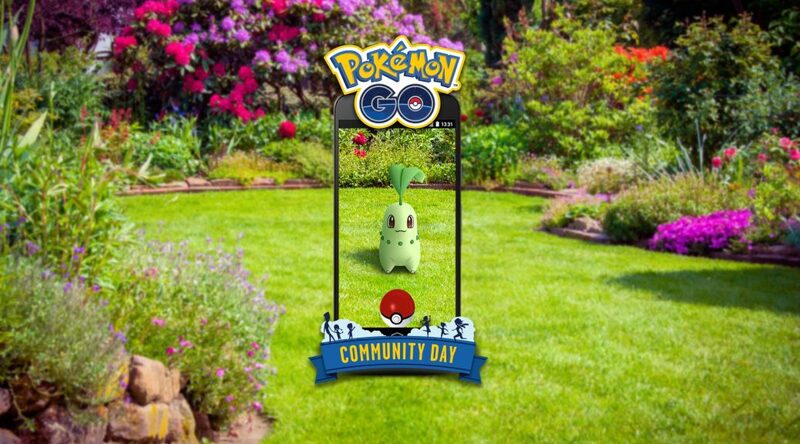 The dates for the next three Community Days, including Chikorita’s, have been announced. 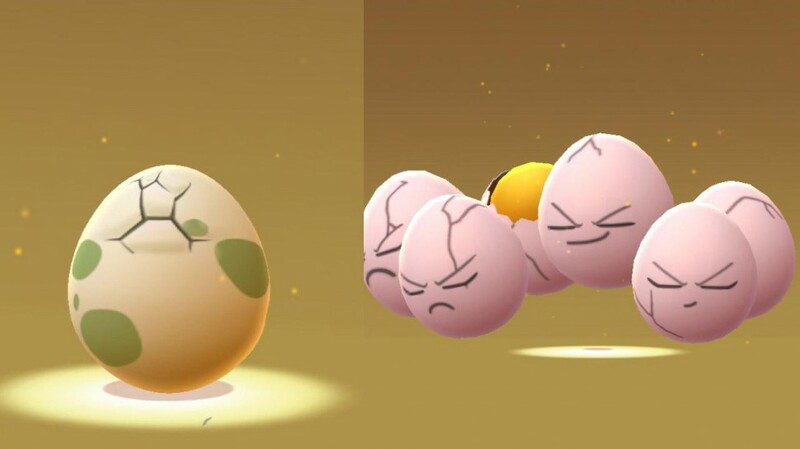 Pokémon GO’s egg chart has changed once again! Pichu hatched from eggs obtained during the event will also have Ash’s hat. 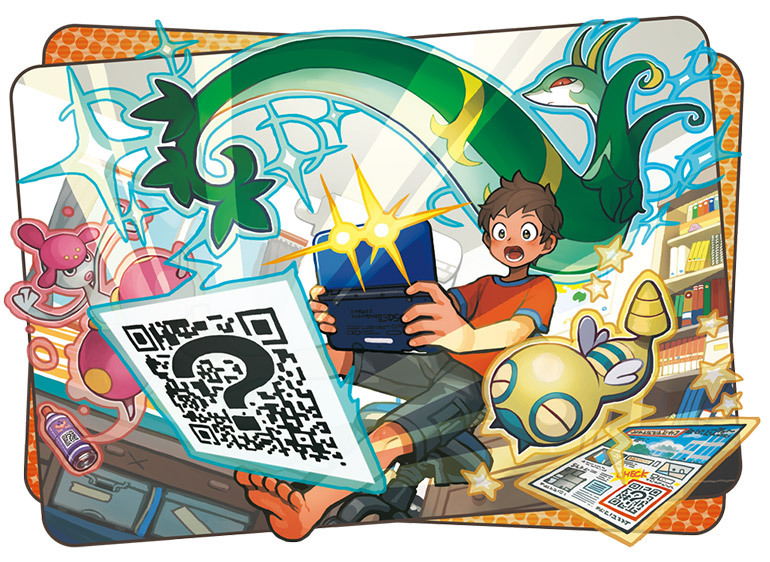 Find out what could hatch from your 2 km, 5 km and 10 km Eggs! 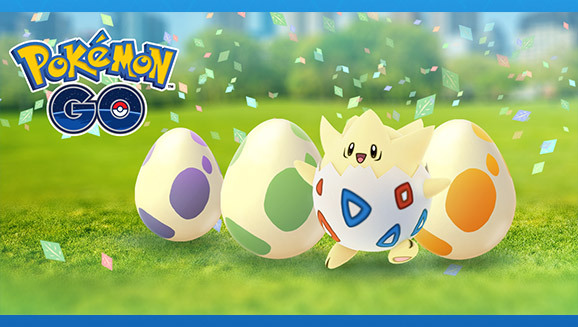 [LIVE] New Pokémon Heading to Pokémon GO! 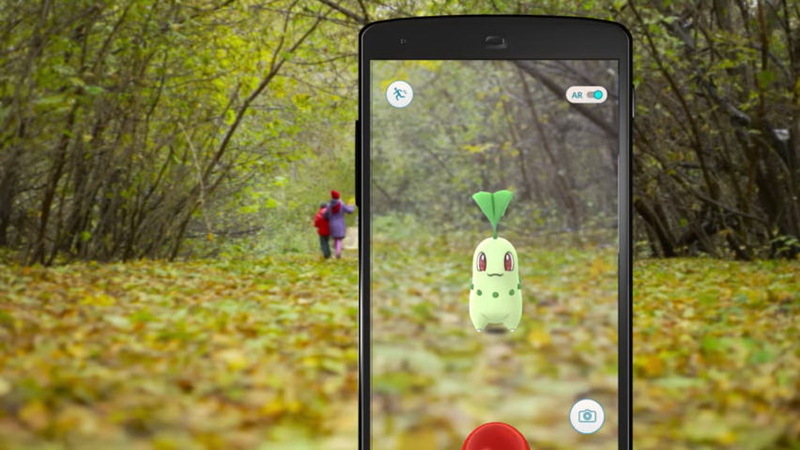 Niantic announced a new update that everyone is waiting for. 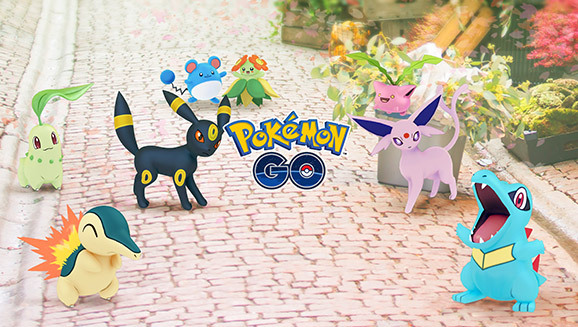 To celebrate Pokémon GO storage upgrades is half-price shortly for the rest of the month.